August 15, the Ides of August, hosted several significant events through the years. In 1945, the Emperor of Japan put his voice on radio to announce Japan would unconditionally surrender to the Allies, ending World War II in the Pacific. Here is an update of an earlier post I wrote on the day, with a few additions and updates. 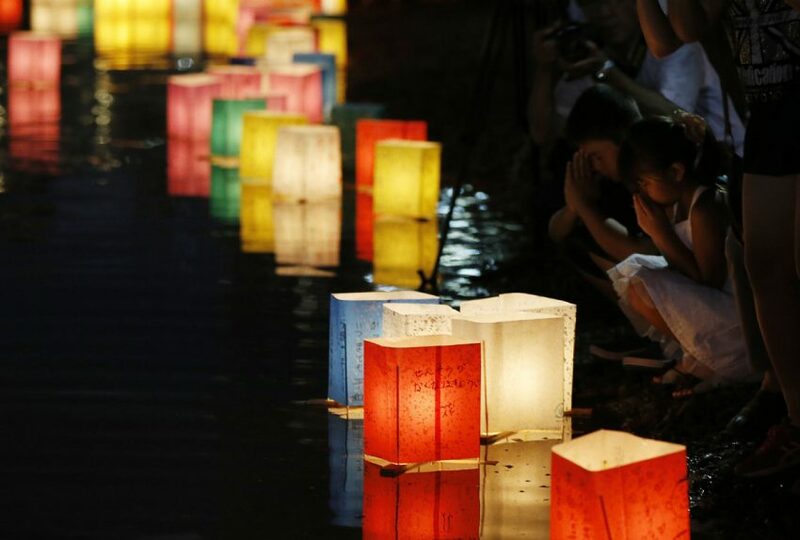 August 15, 2013, is the 68th anniversary of “Victory Japan” Day, or VJ Day. On that day Japan announced it would surrender unconditionally. President Harry Truman warned Japan to surrender, unconditionally, from the Potsdam Conference, in July. Truman warned that the U.S. had a new, horrible weapon. Japan did not accept the invitation to surrender. 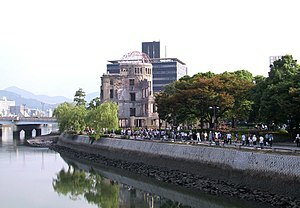 The announced surrender came nine days after the U.S. dropped an atomic bomb on Hiroshima, and six days after a second bomb was dropped on Nagasaki. The actual surrender occurred on September 2, 1945, aboard the battleship U.S.S. 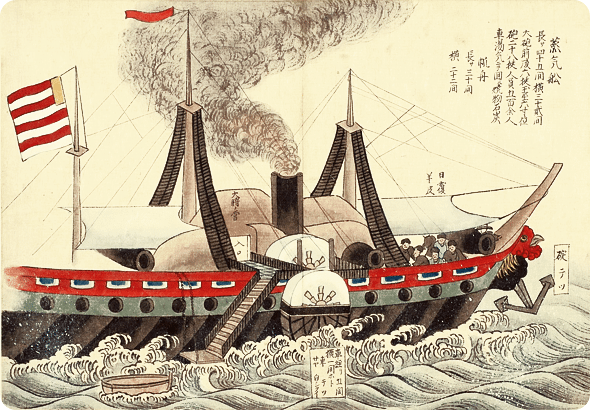 Missouri, anchored in Tokyo Harbor. Celebrations broke out around the world, wherever U.S. military people were, and especially across the U.S., which had been hunkered down in fighting mode for the previous four years, since the attack on Pearl Harbor by the Japanese on December 7, 1941. I posted some of the key images of the day, earlier (go see), and repost one of my favorites here. 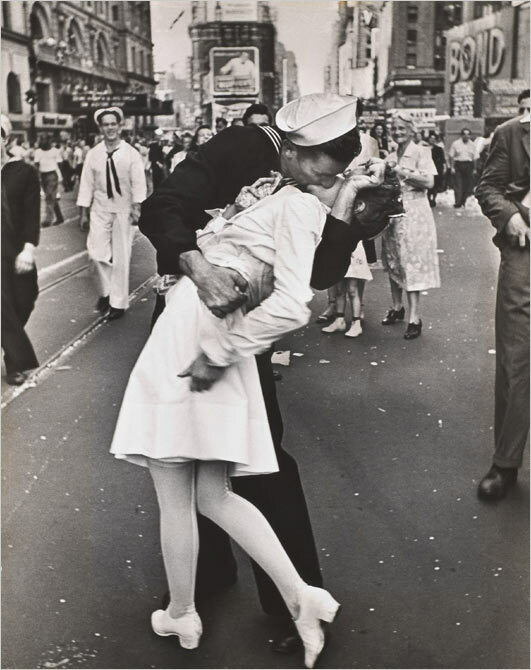 Alfred Eisenstaedt’s iconic photo of the Kiss in Times Square, V-J Day 1945. Millard Fillmore at 212 – boiling mad? Millard Fillmore was born January 7, 1800. Had he lived, Millard Fillmore would be 212 years old today, very cranky, and looking for a good book to read. Had each year been a degree Fahrenheit, he’d be boiling! Millard Fillmore clipart from University of South Florida - Free! Click image to go to USF site. Would you blame him for being cranky? 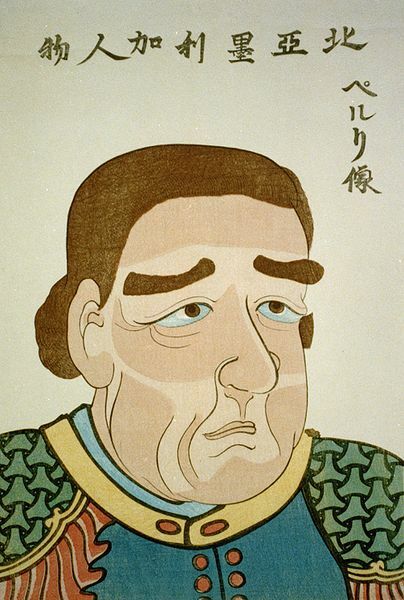 He opened Japan to trade. He got from Mexico the land necessary to make Los Angeles a great world city and the Southern Pacific a great railroad, without firing a shot. 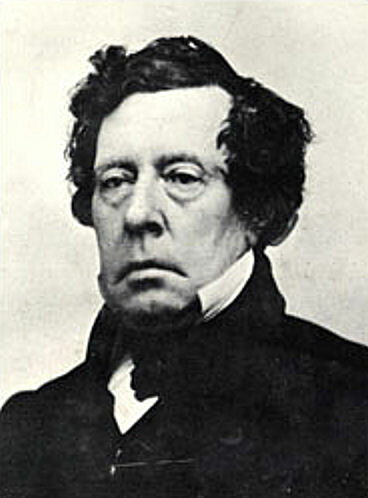 Fillmore promoted economic development of the Mississippi River. He managed to keep a fractious nation together despite itself for another three years. Fillmore let end the practice of presidents using slaves to staff the White House, then called “the President’s Mansion,” eight years before the election of Abraham Lincoln. Millard Fillmore was a man of great civic spirit, a man who answered the call to serve even when most others couldn’t hear it at all. He was a successful lawyer, despite having had only six months of formal education (a tribute to non-high school graduates and lifelong learning). Unable to save the Union, he established the University of Buffalo and the Buffalo and Erie County Historical Society. During the Civil War, he led the local militia in support of the war effort, many rungs down from his role of Commander-in-Chief. And, it is said of him that Queen Victoria said he was the most handsome man she had ever met. Even William Federer, that great distorter of history, gets some things right about Fillmore — but he leaves out the important stuff, and the best stuff.